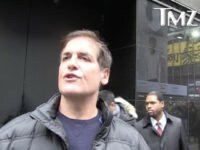 Last week, Dallas Mavericks owner Mark Cuban insisted that if anti-American protester Colin Kaepernick had been an NBA player instead of an NFL player, his protests would welcomed with open arms. 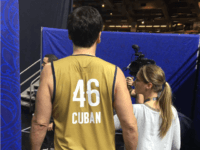 Now at least two players have noted that they agree with Cuban’s Kaepernick contention. 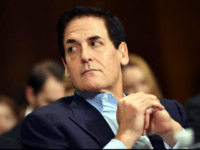 With discussion of Colin Kaepernick still filling the sports media, Dallas Mavericks Owner Mark Cuban has chimed in to say that if Kaepernick were a basketball player, he believes the protest would be fully embraced by the National Basketball Association. 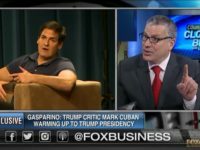 The outspoken billionaire Mark Cuban has claimed that it is impossible that Donald Trump colluded with the Russian government during his presidential campaign because he isn’t competent enough to do so. 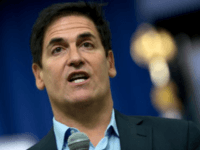 A day after tweeting, then deleting an attack on President Trump, Dallas Mavericks owner Mark Cuban has found a new way to troll the 45th president of the United States, calling himself the 46th president of the United States. 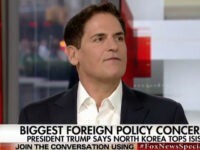 Dallas Mavericks owner and outspoken Donald Trump critic Mark Cuban tweeted, and then deleted, a critical comment of President Trump after a raucous 90-minute White House press conference on Thursday. 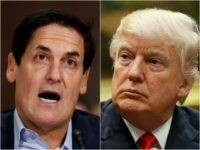 President Trump wasted no time on social media Sunday morning, and one of several tweets was directed at Dallas Mavericks Owner Mark Cuban. 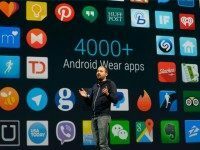 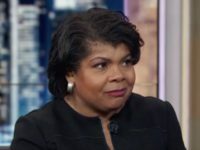 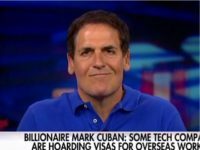 A recent article in the popular Silicon Valley tech blog “TechCrunch” echoes Donald Trump’s call to “drain the swamp” — in this case, the swamp of money-losing investments in companies that make products for elites rather than ordinary people. 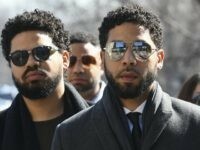 American Music Awards co-host Gigi Hadid was roasted on social media Sunday night after performing what some critics called a “disgraceful” and “disrespectful” impression of future First Lady Melania Trump during the beginning of the annual awards show. 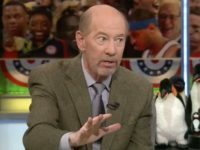 The Milwaukee Bucks, Memphis Grizzlies, and Dallas Mavericks will not be staying at any of the Hotels owned or licensed by Donald J. Trump. 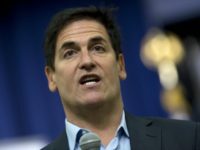 Mimicking the exact sort of thinned-skin behavior he criticizes in GOP presidential nominee Donald Trump, Dallas Mavericks owner Mark Cuban just banned two sports reporters from covering his team. 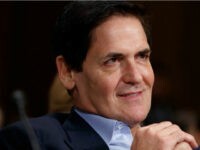 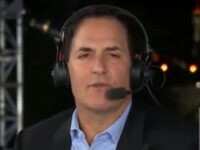 In case you happened to wonder what billionaire businessman, investor, and NBA owner Mark Cuban thinks of a potential Donald Trump presidency, the Dallas Mavericks owner held court on NBC Sports Radio’s Newy Scruggs Show, and informed all that he would rather go flat broke, and experience all Mavericks fans turn on him and his team, than see Donald Trump in the White House. 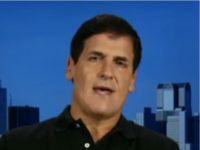 Dallas Mavericks owner Mark Cuban told his team that if they choose not to stand for America’s national anthem that it is okay with him. 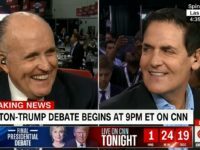 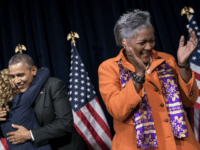 Trump Threatens to Seat Former Bill Clinton Mistress in Front Row at Debate **UPDATE** She Accepts!